In pursuing his call to ministry, Glen and his wife moved from Taupo to Auckland so he could study at Laidlaw. After accepting a position at St Margaret’s (Hillsborough) as a ministry assistant, Glen entered his discernment process. 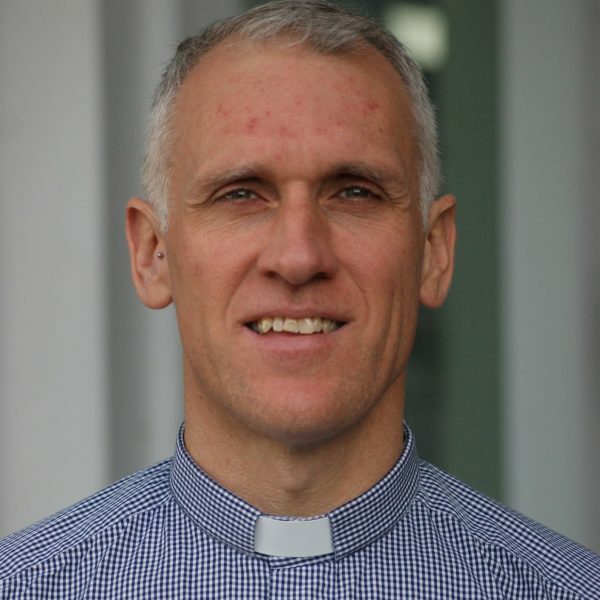 Now, after years of training (and completing his Honors degree) at St John’s, Glen has begun his new season of life here at St Aidan’s as our Vicar.